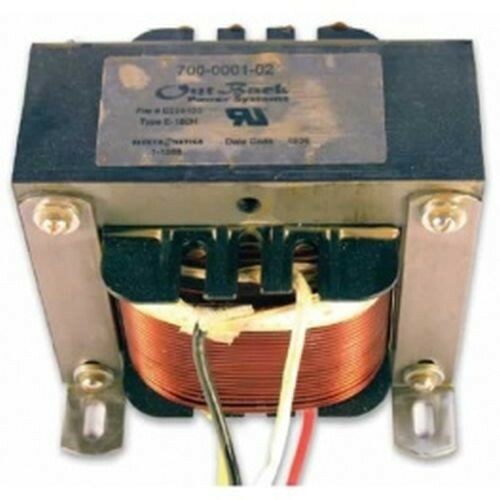 Outback Power’s PSX-240 is an auto transformer housed in a metal enclosure and can be used in several configurations including a step up transformer configuration and for step down/balancing. 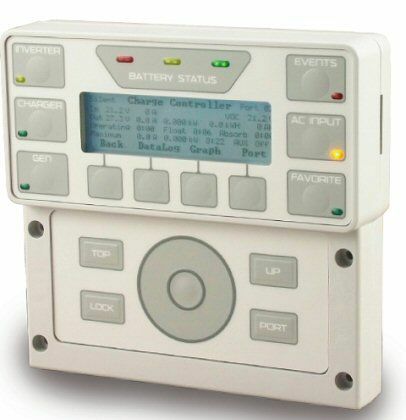 In a step up configuration it can be used on the output side of a 120Vac inverter to provide 120/240Vac output. 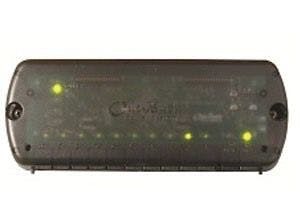 Or it can be used as a step down/balancing transformer on the output side of a 240Vac inverter or generator for load balancing across the two legs. 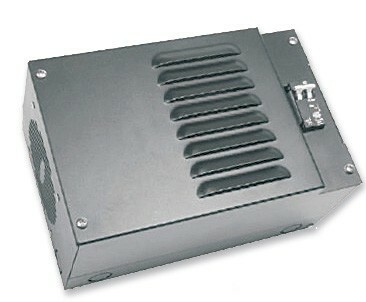 The PSX-240 includes an enclosure, built-in fan and two integrated circuit breakers.